On October 6, 1965, most baseball fans assumed that superstar lefty Sandy Koufax would take the mound as the starting pitcher in Game 1 of the World Series. He had more than earned his right to lead the Los Angeles Dodgers against the Minnesota Twins. Koufax was the reigning Cy Young Award winner and had pitched a perfect game earlier that season. But instead, Koufax told manager Walt Alston that he wouldn’t be available. Just like every year before, Koufax elected not to compete on Yom Kippur —a significant religious holiday that is commonly recognized as the holiest day for Jewish people. Initially, Koufax’s decision was seen in a negative light considering that his replacement Don Drysdale struggled to slow down the Twins’ offense. The Dodgers lost that opening game, 8-2. The team’s misfortune continued the next day as Koufax took the mound for Game 2 and likewise failed to slow down Minnesota’s bats. The Dodgers lost 5-1 and took a two-game deficit back to Los Angeles. Unfazed, the Dodgers came back to win the next three games including a spectacular effort from Koufax in Game 5, which resulted in a 7-0 shutout of the Twins. Then, with the series tied 3-3, he returned to the mound for his third start in eight days and having only two days rest from his previous appearance. Back at Metropolitan Stadium in Minneapolis where he had sat out to observe Yom Kippur, Koufax crafted a masterful three-hit complete game shutout in Game 7. The Dodgers won 2-0 and clinched the title. 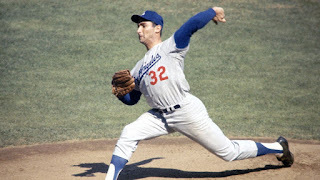 For the second time in his career, Koufax’s performance earned him the World Series MVP award. But it was his inspiration to Jewish fans in Los Angeles and across the nation that has outlasted his on-the-field heroics. John Thorn, an official historian for Major League Baseball and son of two Holocaust survivors, told ESPN that Koufax’s decision to honor his faith sent an important message to the Jewish population. But for Koufax, it wasn’t a big deal at the time nor was it anything he ever regretted. 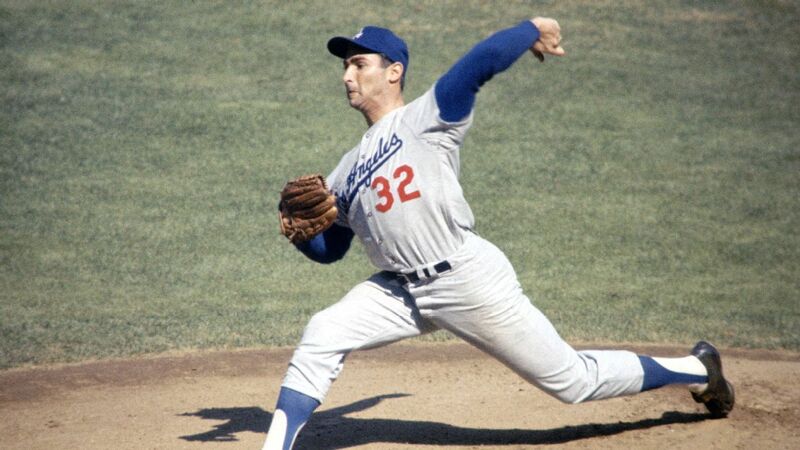 It may have seemed like a simple observance of one of the Torah’s most revered holidays, but for many people like Thorn and other Jewish baseball fans across the country, Koufax’s act of obedience was very significant and remains an endearing piece of the legendary athlete’s legacy. Dear Lord, we pray that we would be obedient to the things of You. Help us to stand firm in our faith and honor You with our actions. In the Name of Jesus, Amen.